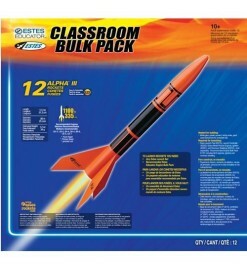 Model rocketry is one of the most popular educational activities of teachers. It is the best way to introduce students to the study of aerospace, science, technology, engineering, mathematics. Here you find everything necessary to launch a successful classroom model rocketry program. EDUCATIONAL There are 31 products. 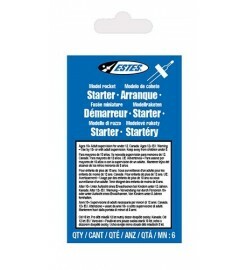 High reliability engine igniters, for Estes or Klima motors. No more misfires! 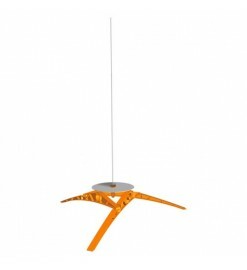 An easy-to-use, versatile and robust launch pad for rockets of all weights: from a few grams up to K motors! 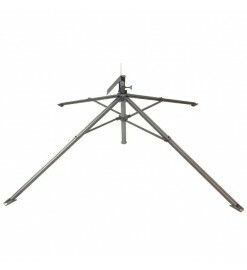 It mounts launch rod of any size or launch rails and is adjustable against the wind. Model rocket launch controller. 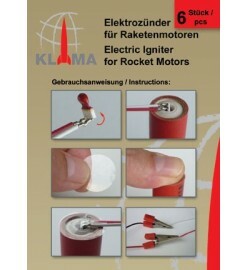 For rockets with Estes or Klima motors and small composite motors with Sierrafire XS or S ignitors. 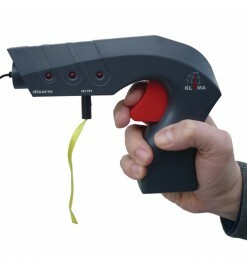 Ergonomic shape with LED and beeper for continuity. Uses one or two 9 volt batteries. 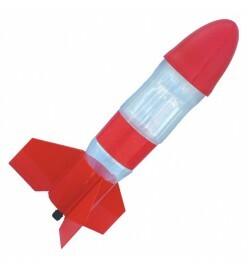 Additional rocket for the AquaStar water rocket system. 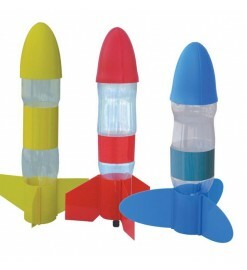 Set of 3 rockets for the AquaStar water rocket system. Three different colors and dozens of different possible combinations! 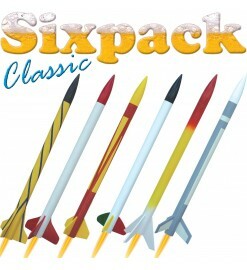 Box with parts to make six easy-to-build rockets with a slim body tube. Free your imagination with the ultimate in convenience! 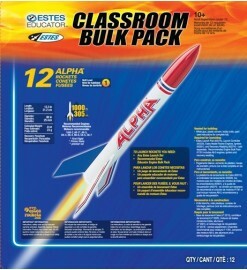 Box of 12 rocket models Alpha. For eductors, clubs, teachers. 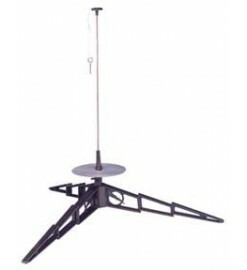 Launch pad for mid-sized rockets, at a very low cost. Can be used for smaller rockets as well. 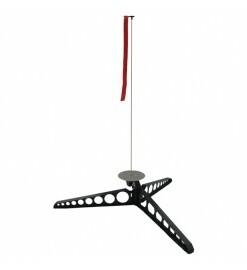 The legs are unmountable for an easy transportation. 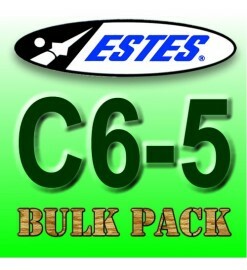 Ideal for rockets with E, F and G motors. 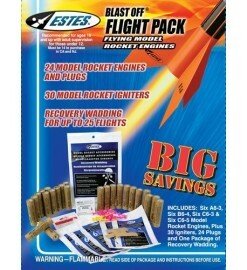 Pack of 30 B4-4 engines with electric igniters included. Ideal for modeling groups, schools, educators. 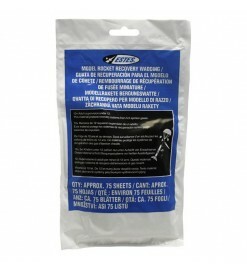 Pack of 24 engines type C6-5, convenient for clubs, school projects, educators. Box of 12 pieces of Alpha III model rockjet. 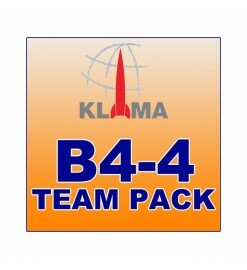 For clubs, educators, rocket camps and schools. 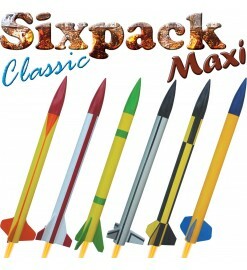 Box with parts to make six large different rockets of traditional assemblying. Free your imagination with the ultimate in convenience!